The restaurant is within easy reach of the High Street with the added advantage of its own car park. 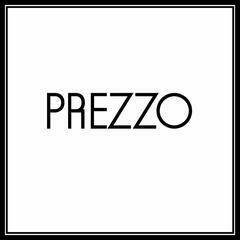 Prezzo Romsey is in a lovely setting with a garden at the front. As a listed building it retains many original features and offers a private upstairs dining area available for up to 30 guests making this a great location for a special occasion.